Love wedding party black sunglasses are popular with wedding party guests because it truly wraps the spirit of wedding and encourages them to unleash their potential. This black party sunglass can be considered for gifting during pre- or post-wedding bashes and it helps to catapult the celebratory fever to new heights. Guys and gals can always pair these black sunglasses with their wedding fineries and look dashing and radiant on the great day. 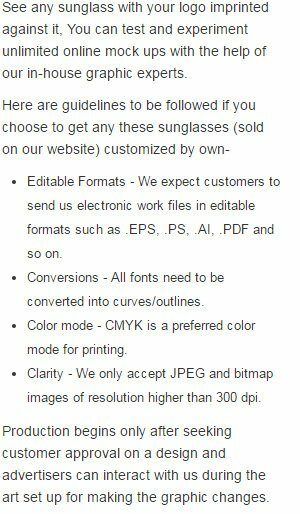 We offer price benefits on bulk order of these wedding party black sunglasses. Highlights – 4 -Color process highlight. Love imprints. Black sunglass frames.